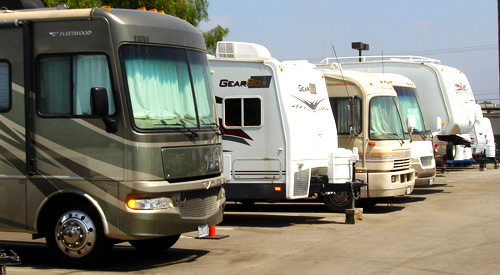 Flanagan's RV storage is family owned and operated since 2007. 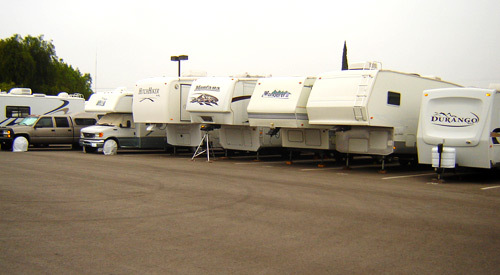 We offer safe, convenient, and affordable storage for your motorhome, fifth wheel, toy hauler or boat. 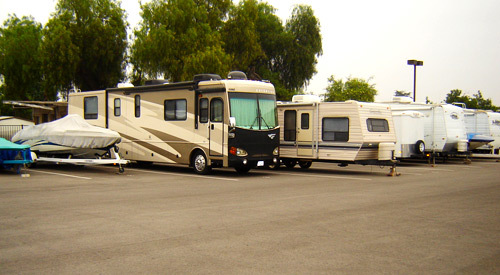 Our rates are the lowest in the area for paved parking and lower than many of our competitors who only offer gravel or dirt parking. 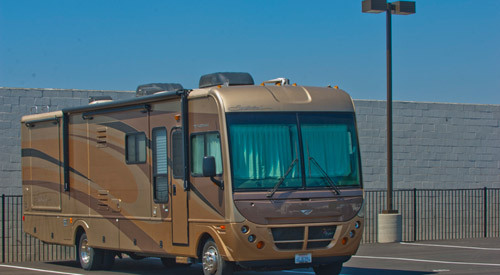 Our goal is to give every customer, what we feel, is the best value in the inland empire. We also pride ourselves on having a personal relationship with each client. 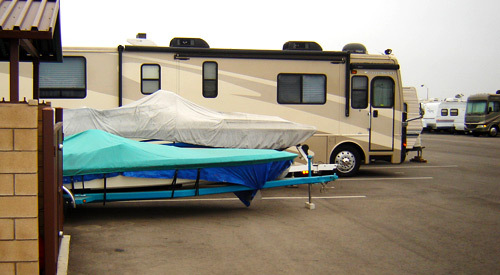 Best of all, we offer month-to-month service and won't try to lock you in with to a long term contract. 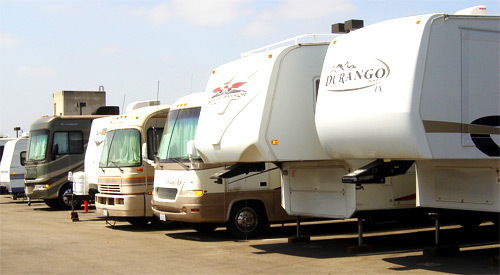 We are conveniently located 2 miles north of the 60 Freeway from the Central Ave exit (near the City of Chino). 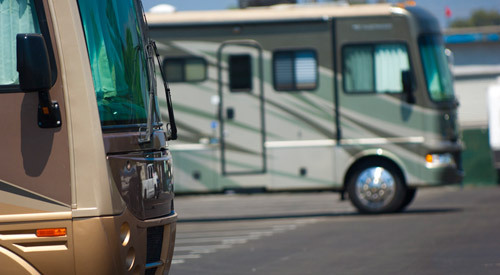 So whether you're looking for short term or long term storage, a single space or have multiple vehicles, we can meet your needs. 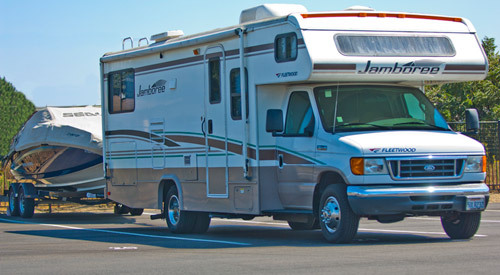 All Content Copyright © 2019 Flanagans RV Storage. All Rights Reserved.